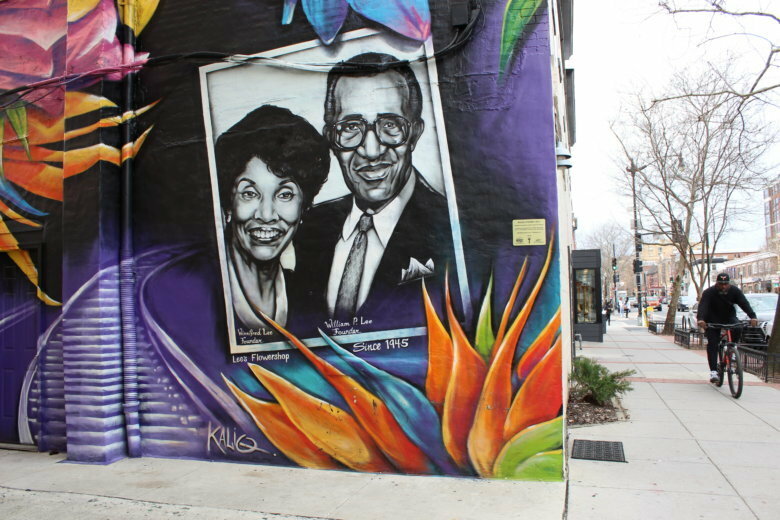 Community activists say that gentrification falls along racial lines in D.C. Gentrification is different from displacement, but is a very direct cause. But what does it mean for D.C.'s residents, historically? When should you upgrade to a 5G phone? 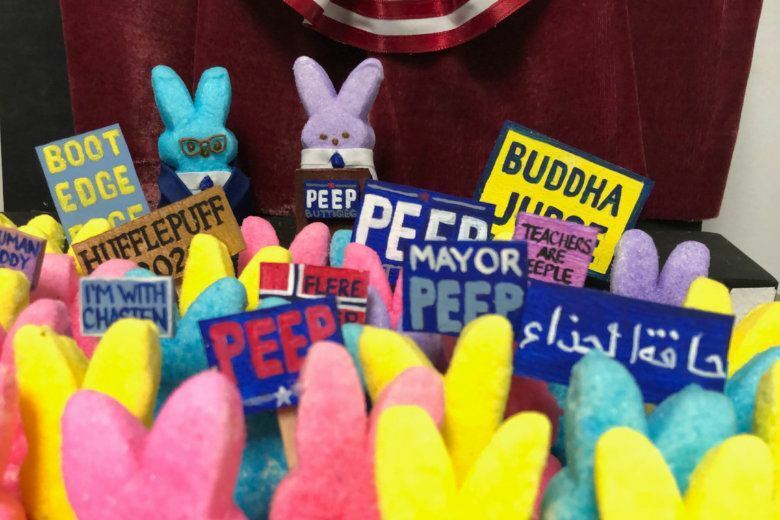 What started as a sweet springtime hobby for a local PR pro has morphed into a year-round passion project, featuring Peeps and politics. WTOP’s Rob Woodfork goes round-by-round and points out the team's best options in the 2019 NFL Draft.